4x4 Hire (Scotland) Ltd are delighted to offer a Chauffeur Drive service throughout Scotland. At 4x4 Hire Scotland we typically use a fleet of Mercedes V Class vehicles for our Chauffeur hire. We find our chauffeur hire extremely popular for executive travel, airport transfers as well as luxury chauffeur driven Event Hire. 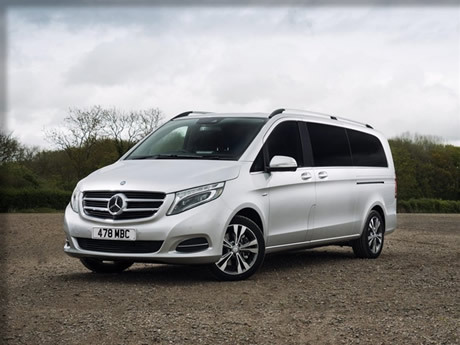 The V-Class will carry up to 7 passengers in chauffeur driven luxury and its huge cabin space makes the V Class a very versatile chauffeur-driven vehicle. 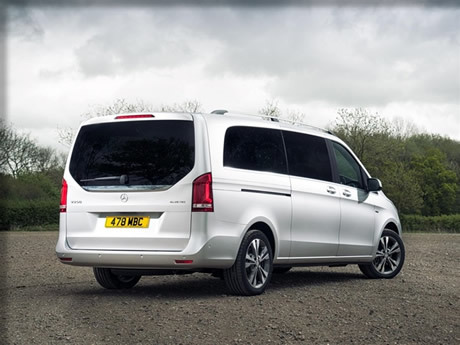 Our V Class will give your party the space and flexibility to work, entertain or relax in impeccable safety and comfort. All of our 4x4 Vehicles are availble for Chauffeur Hire on request.